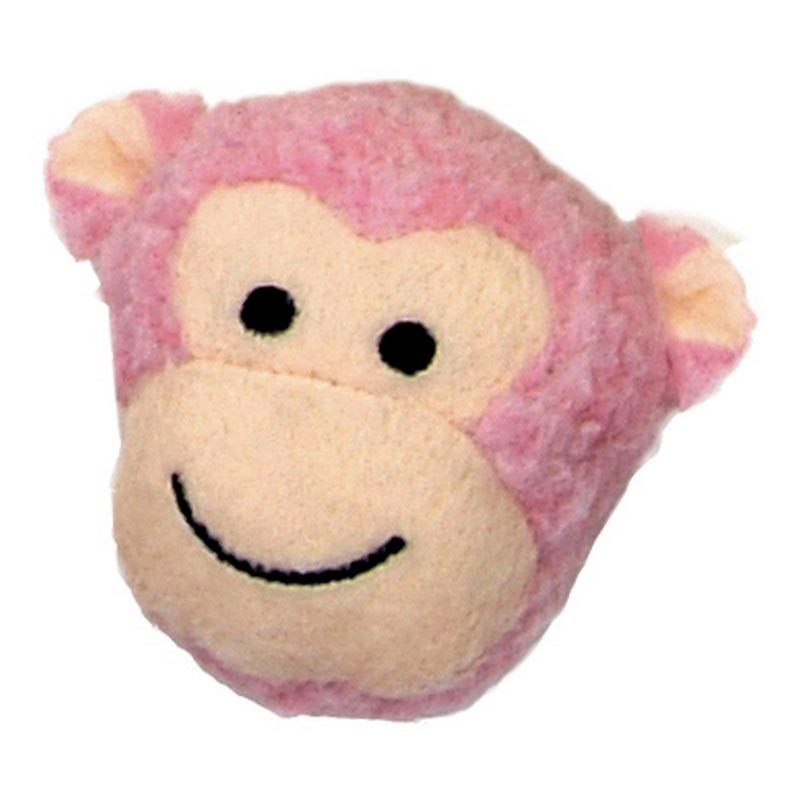 Li'l Pals Fleece Monkey 3"
Big fun for little dogs. Measures 3 inches. Li'l Pals Mini Toys Hot Dog 4"
Li'l Pals Mini Toys Hamburger 3"
Li'l Pals Mini Toys Wooly Man 4"
Li'l Pals Mini Toys Bone 4"
Li'l Pals Plush Ball With Bell 2"
Dawgeee Small Groovy Long Dog 14"
Multipet Lamb Chop Plush Toy 6"
Li'l Pals Plush Toys 5"